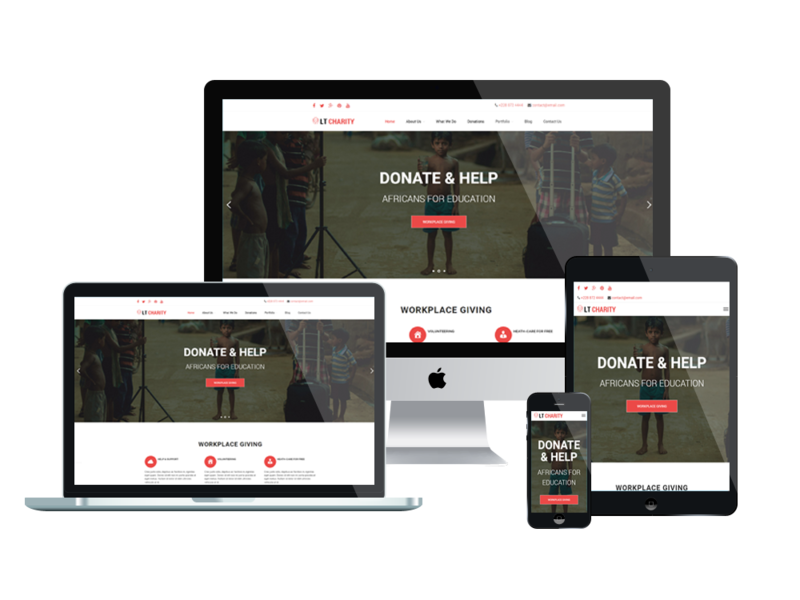 A Responsive One Page Charity WordPress theme which helps to run charity campaigns successfully and increase donations, promote key messages and make lives better for children! LT Charity Onepage is a free single page version of LT Charity WordPress Theme (multi-page). This is a meaningful theme with proper design for all types of online charity projects which are doing something useful, helpful and constructive, which gives a helping hand to those who need it with this theme. LT Charity provides 100% responsive layout that is automatically adapted to any screen resolution of mobile devices and organizing website content in an eye catching way. 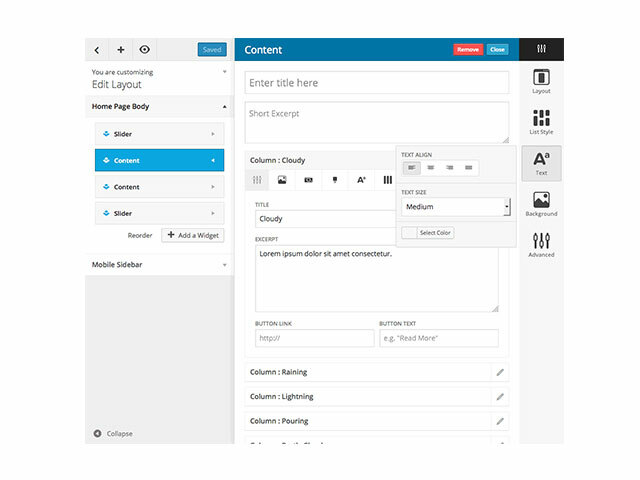 It comes with unlimited color and a color picker in the admin panel to help you change your site color easily. Moreover, to help our clients build their website conveniently, LT Charity One page also supports Bootstrap CSS & Hybrid framework, strong shortcode and drag-drop layout content and more. Responsive Charity WordPress theme dramatically increases donations, spread meaningful messages and make lives better for children.